CD 10track (52min) in jewel case -sealed -. Info: "Gamma ray burster" is the newest masterpiece of KK Null, one of the most influential artists in japanese Noise and Experimental music. Rhythmic and pounding analogue sine waves combined with experimental electronic sounds, flirring, whistling, crackling, rumbling and noising inside Your head. on "Gamma ray burster" you can enjoy noisy tracks with even danceable parts, as well as pure noise and avantgardistic experimental Cold Electronics. This album contains all kinds of different experimental Noise styles, what makes the 52 minutes very enjoyable and entertaining. let you take you to a trip into another galaxy. Far from here. Very far! Status: Only 4. copies avaialble ! 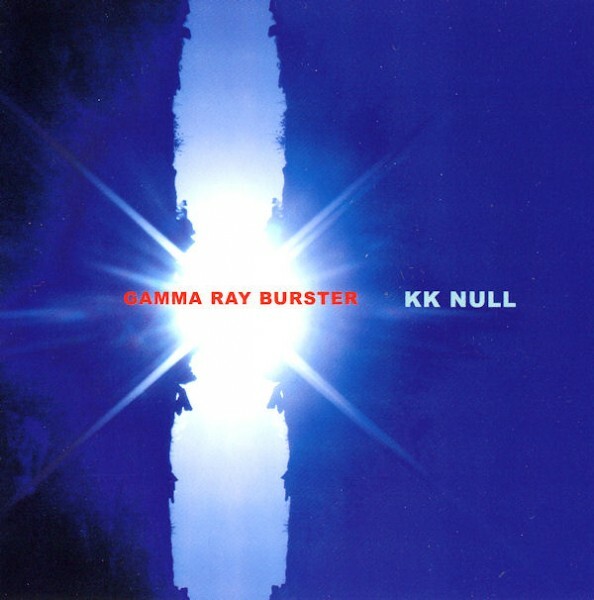 Customer evaluation for "KK Null - Gamma Ray Burster CD"